Madrid: Real Madrid will be targeting their fourth Champions League success in five years on Saturday as they go up against Liverpool in the final in Kiev. 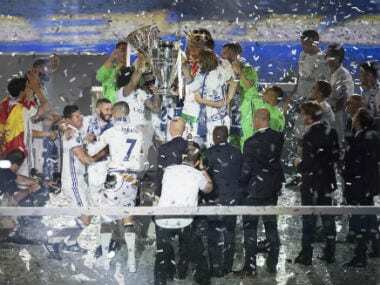 Real had waited 12 years to win their 10th European crown, "La Decima", a feat that had swelled with importance the longer the delay dragged on. 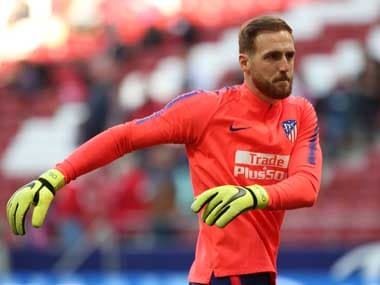 Beating city rivals and La Liga champions Atletico, who themselves had reached their first final since 1974, added some extra spice but the match is perhaps best remembered for the arrival of Gareth Bale, in his first season at the club, both at the back post in extra-time to head Real in front and as a star at the club. 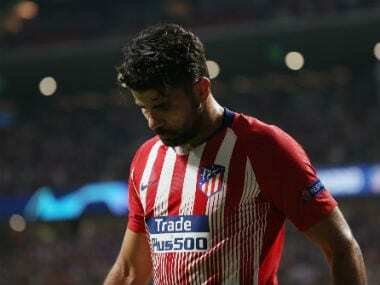 It proved a knock-out blow for Atletico, who had come within a whisker of pulling off their dream upset, only for Sergio Ramos to head in an equaliser in the third minute of added time, cancelling out Diego Godin's opener. After Bale's intervention, Marcelo and a penalty from Cristiano Ronaldo made sure of the triumph. After losing to Juventus in the semis in 2015, Real reclaimed the trophy a year later, again against Atletico, this time on penalties. Zinedine Zidane, appointed five months earlier, joined the select group of those to have won Europe's most prestigious club competition both as a player and a coach while Bale proved his worth again with a dynamic, high-octane performance. It was difficult not to sympathise with Atletico, who had now twice come so close, but in the end, left with nothing. On this occasion, it was the post that proved the difference, Juanfran's penalty coming back off the woodwork and allowing Ronaldo to sweep home the decisive spot-kick. The Portugese celebrated in typical style, with his shirt off, muscles flexed, roaring towards the crowd. Ronaldo stole the show, principally from Mario Mandzukic who had scored one of the great Champions League goals, as the ball pinged between four Juventus players, without touching the grass, before Mandzukic chested and volleyed into the top corner. 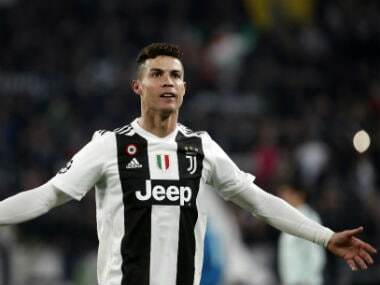 By the end, that superb strike had been relegated by Ronaldo's contribution, which included two goals, the 599th and 600th of his career, that left Juve crumpled in a heap. Casemiro put Real in front, with the young Marco Asensio adding a fourth late on after Juan Cuadrado's red card reduced the Italians to 10 men. Bale had not been deemed fit enough to start but Ronaldo played like two Galacticos, having also scored a hat-trick in the semi-finals and five goals in the two legs of the quarters. A remarkable surge to a fourth Champions League title.